Our artisans use a painstaking process to handcraft each nautical anchor plate using glass, faux gold leaf, and 18 karat gold paint. Our artisans use a 26-step process to handcraft each anchor plate, applying layer upon layer of faux gold leaf to the base of each glass plate, then seal with a protective coat of resin. To finish, the artisans hand-paint each rim with shimmering 18k gold paint then apply a felt backing. Food safe, hand wash. Approximately 3.5 by 5 inches. 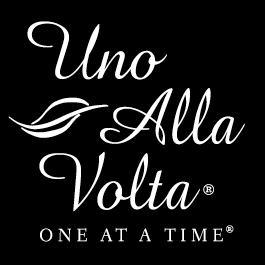 Each nautical anchor plate is handcrafted exclusively for Uno Alla Volta, from the hearts and hands of artisans.